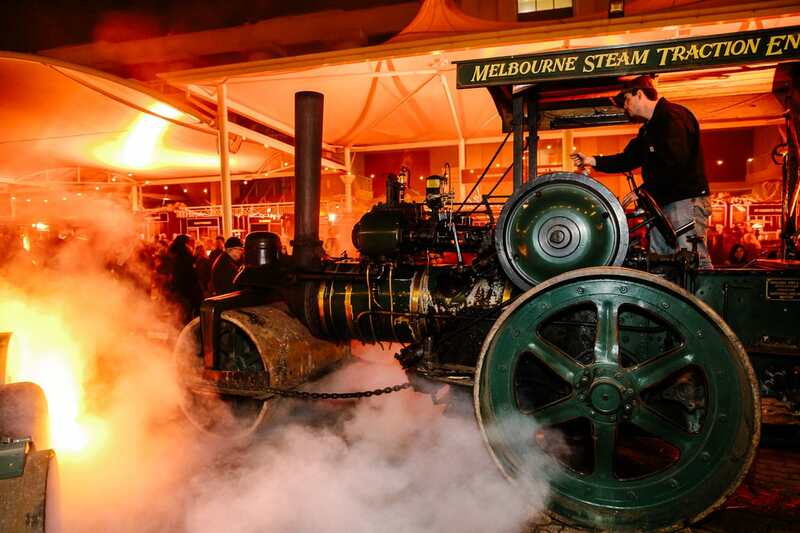 For all the whisky lovers and whisky connoisseurs in Melbourne, this is definitely an event which will appeal to your whisky-loving taste buds. 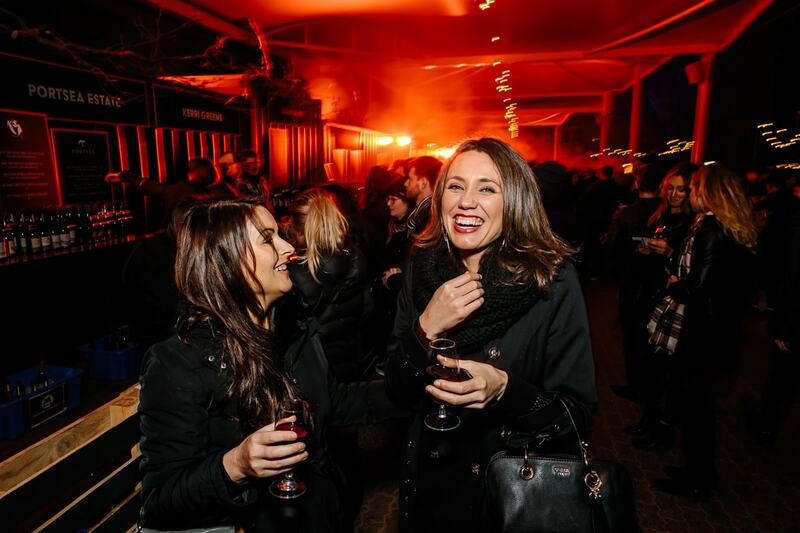 This new festival in Melbourne brings together eleven different labels of whisky (from boutique Melbourne distillers and some international labels) and nineteen different labels of wines for you to enjoy at the Caulfield Racecourse. 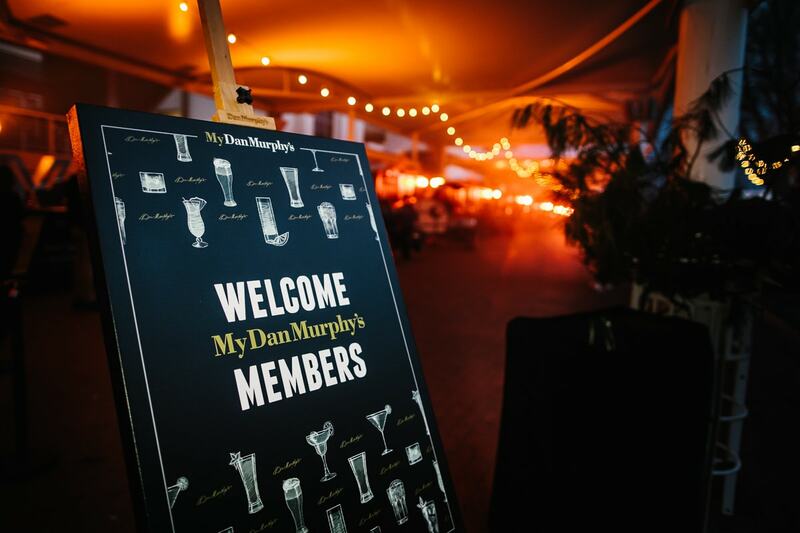 There’s even a Dan Murphy’s masterclass for those who want to learn more. The event runs over five days. What an event to photograph. To accompany your whisky and wine, there is roasted meat and skewers of flame-grilled meats on offer from Farmer’s Daughters and Hoy Pinoy (flavours from the Philippines). 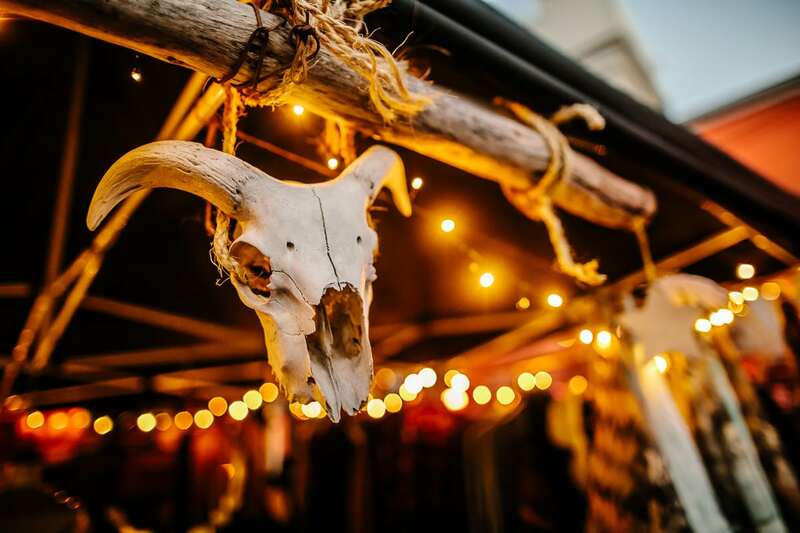 Burn City Smokers offer you American BBQ style slow-cooked delicacies. Sweet frozen artisan pastries, from Christy Tania’s Glacé Frozen, will satisfy your sweet tooth. 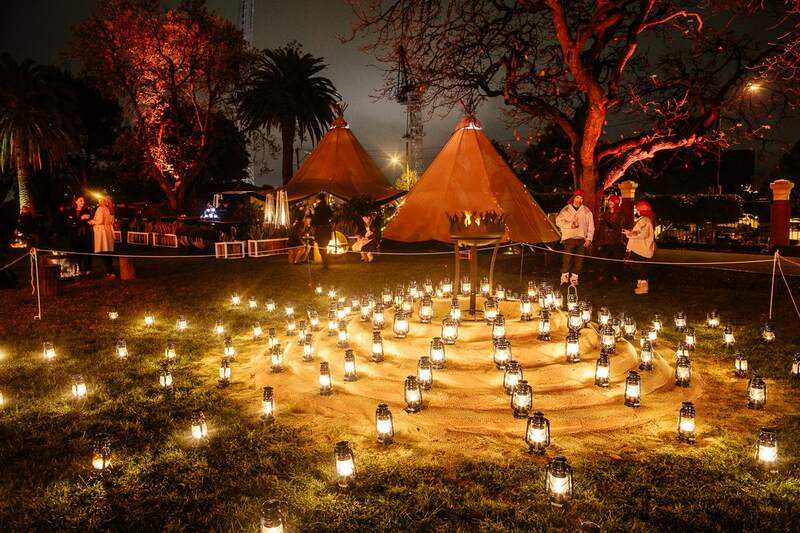 This winter event is set on the lawns of Caulfield Racecourse, which has been transformed into a fire garden. Wander around to enjoy the sights and sounds while you sip away on your chosen drink. 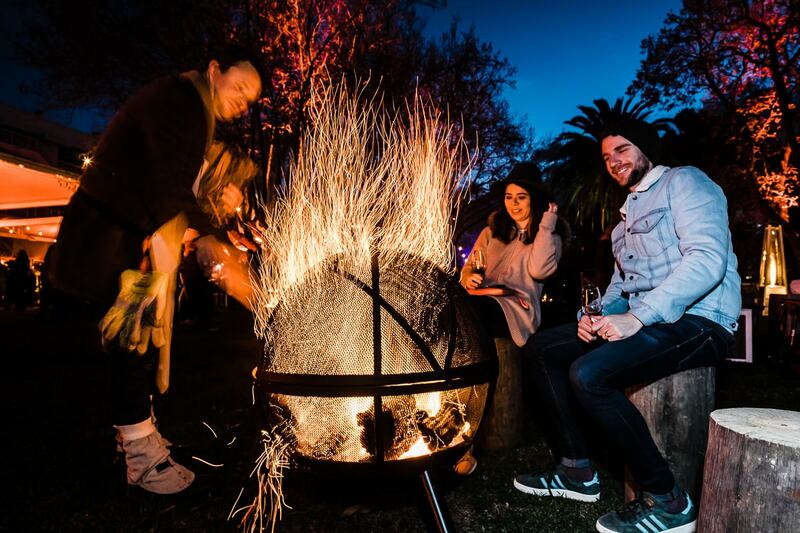 There are fire bowls to gather around will keep you warm and performances from some talented Melbourne soul and folk artists to keep you entertained. 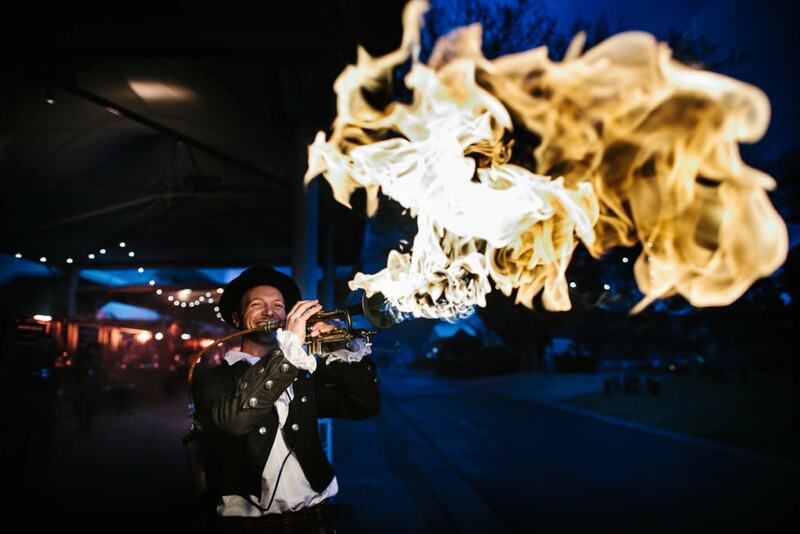 The trumpeter who blows out streams of fire along with his tunes is definitely a sight to behold! 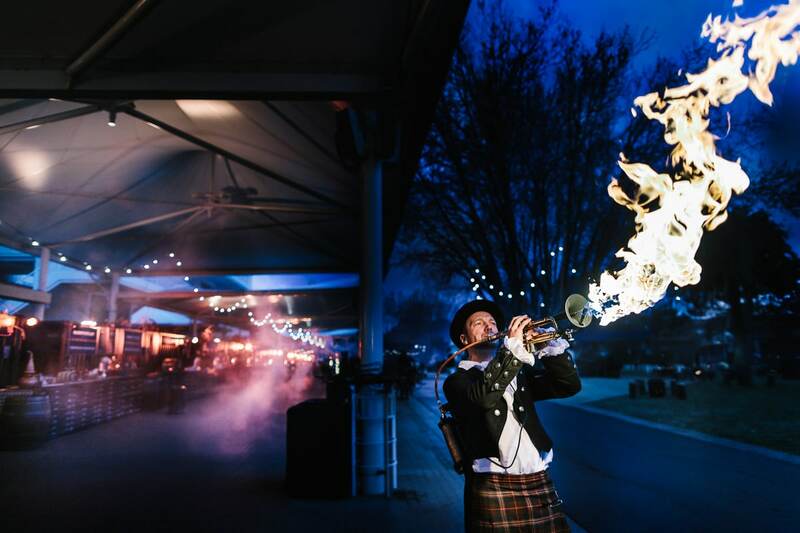 For its debut, the Whisky, Wine & Fire event was a huge success – luring in thousands of Melbournians who wanted to pop out from their winter hibernation. The food and beverage vendors were scrambling to keep up with the thirsty and hungry patrons. 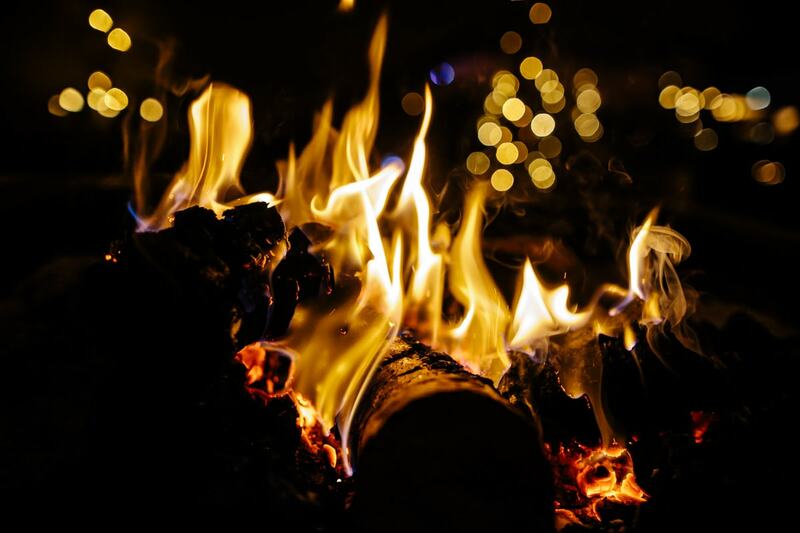 There’s no doubt that the event will be even bigger and better come this winter. Photographing such an event is always challenging as it’s in a low-light situation. 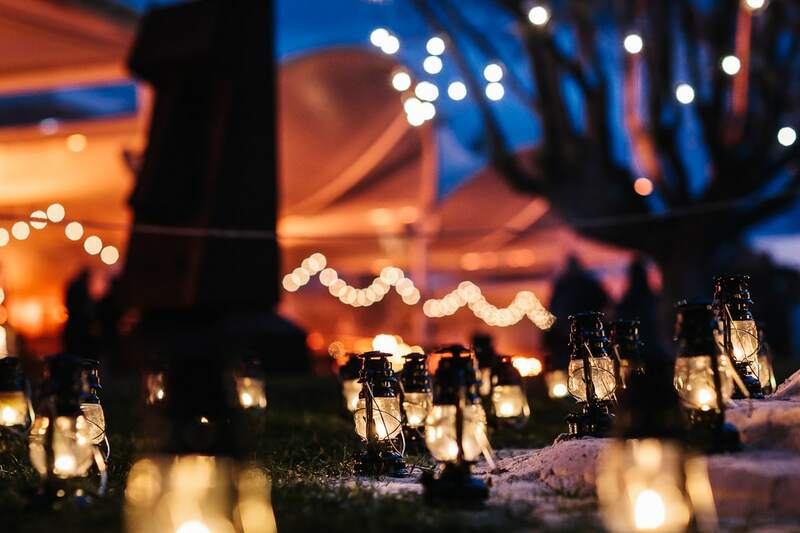 We specialise in all lighting situations and the photos from this event is a classic example of what we can do with night-time photography. This is where having the best equipment helps us to get the most details out of every shot. To capture such an event with atmosphere and creativity, we refrain from using a flash until we absolutely have to. There were so many great elements and details there to capture which came up beautifully with some clever editing. 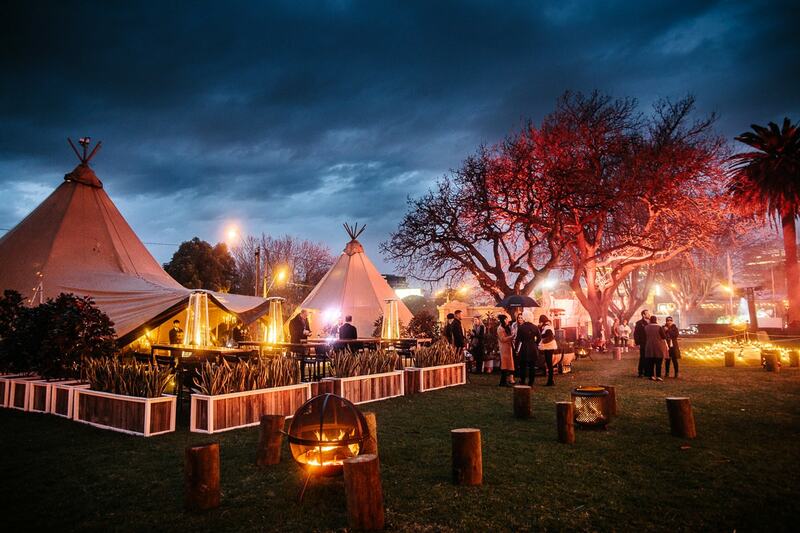 The Melbourne Racing Club event team really know set up an atmospheric space for guests to enjoy, perfectly suited to the Whisky, Wine & Fire theme. There were two VIP tippees which you could purchase tickets for, where whisky tastings are offered. 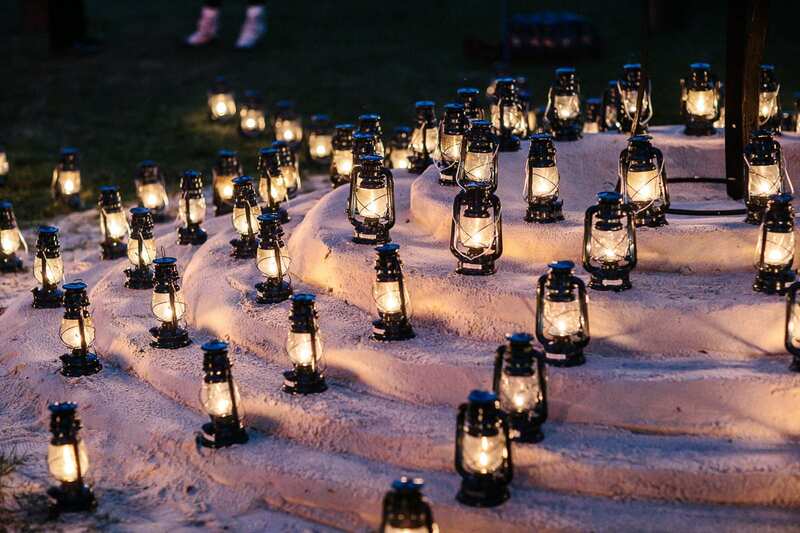 Large and small fire sculptures were brought in for guests to enjoy a drink and mingle around and the ground was lit with candle lamps. 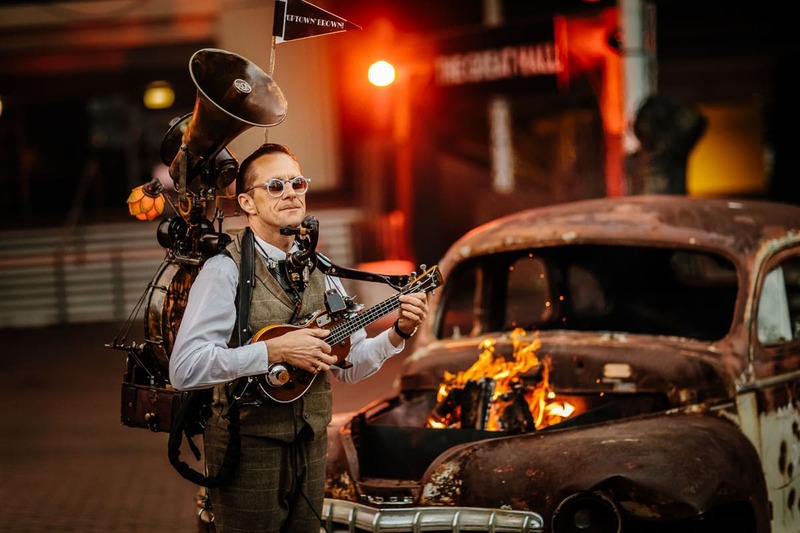 The roaming musicians made sure that all could enjoy the music and entertainers wowed the crowd with some fire-play. 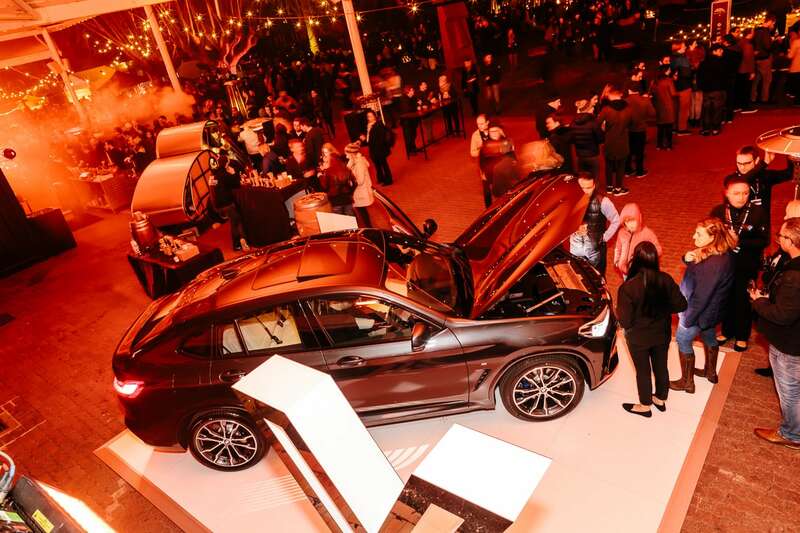 Great photographs of these visually appealing elements are just what our clients are after to promote future events. 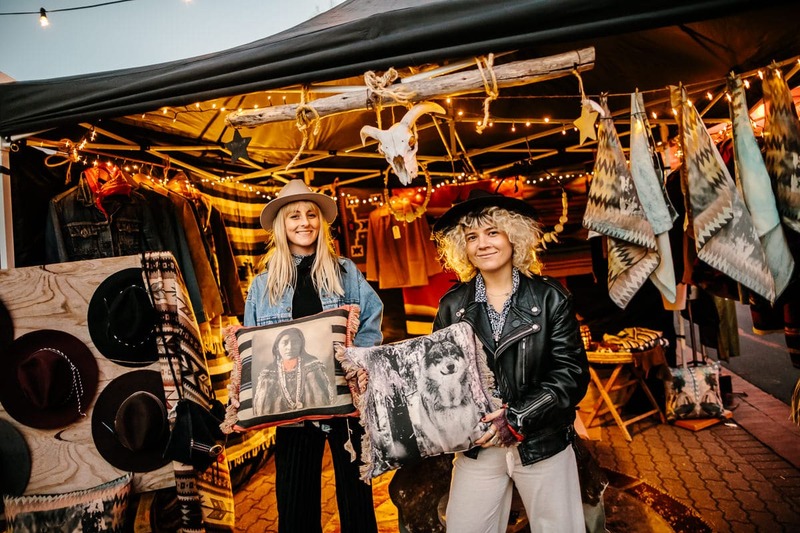 It’s these great images which are left to fuel the memories of the attendees, and to entice others to join in on the festivities when the event comes around again this winter.